Taizhou Yeshi Embroidery Manufacture Co., Ltd.
Q2.Where are you 9 Can we go to China and visit your factory9 A:Yes,sure. Q4:What is the packing9 A:Woonden case or vacuum package. Q5:Can I put my LOGO/brand on the machines and finish products9 A:Yes, Sure. 2) We can teach buyer how to digitizing embroidery, buyer bear the tutor cost. 4) We can do customized according to buyer's requirements. 5) We can offer free trainning and online technical support. 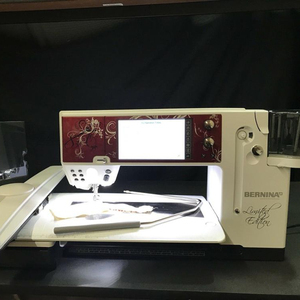 Factory direct selling commercial embroidery machine similar melco gemsy butterfly embroidery machine for sale Packaging & shipping Vaccum bag inside and wood pallet outside. 5. Manual , teaching video, Electronic simple instructions to help you to operate your machines. 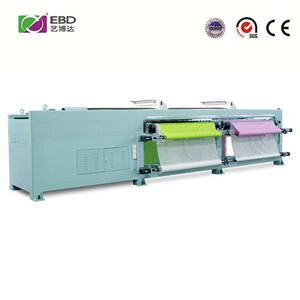 If have any othere questions about embroidery machine, please feel free contact me. 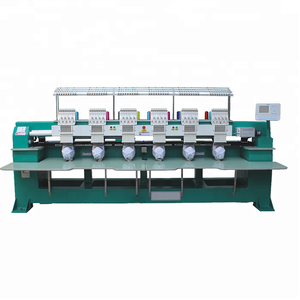 20 heads 9colors flat bedsh-yn-20 factory direct sell embroidery machine Zhuoyi Industrial Company Limited specialize in used Tajima ,Barudan ,SWF embroidery machine as well as customerized brand new embroidery machine. We could update some model of tajima ,barudan made in between 1995 and 2003 with added automatic yarn breaking alarm system and servo motor thread hooking system. 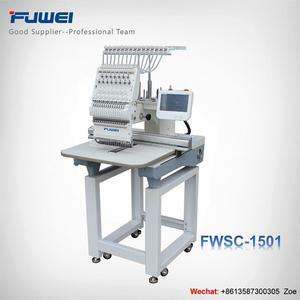 Sorts of technician who is fully of experience and knowledge of embroidery machine could support us to make the embroidery machine perfect no matter that it was used or new one. Enjoy Using The Many Built-in Decorative Stitches And Embroidery Designs To Personalise Your Projects. Our primary business is to export food machinery, specializing in international trade and manufacturing of food machinery. 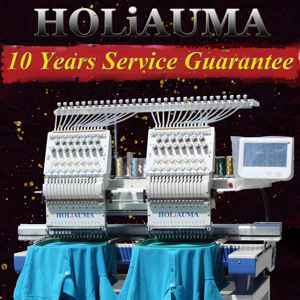 Are you the manufacture factory or trading company9 We are the manufacturer with professional produce experience on Embroidery machine more than 6 years. 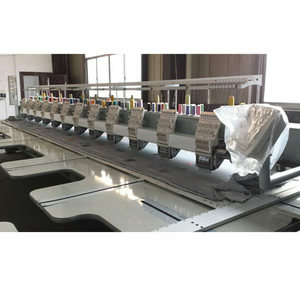 The machine will make the embroider more efficient. 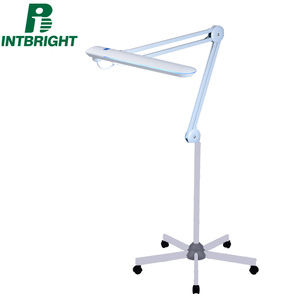 Together, will make the embroider craft elegance, fashionable, and with good third dimension. 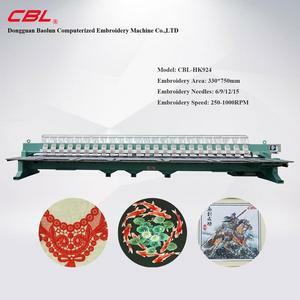 As a leading manufacturer,founded in 2006, we specialize in various kinds computerized embroidery machine. 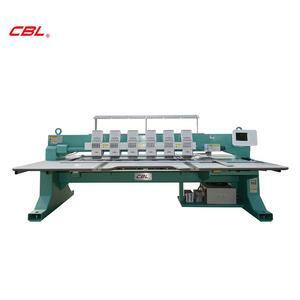 Alibaba.com offers 8,593 embroidery machine factory products. About 22% of these are embroidery machines, 1% are sewing machines, and 1% are laser cutting machines. 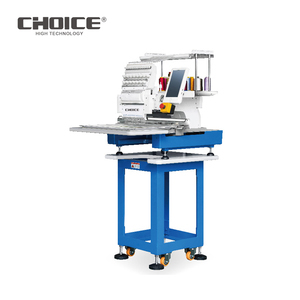 A wide variety of embroidery machine factory options are available to you, such as cap embroidery machine, flat embroidery machine, and quilting machine. You can also choose from single head, 6 heads, and 8 heads. As well as from free samples, paid samples. 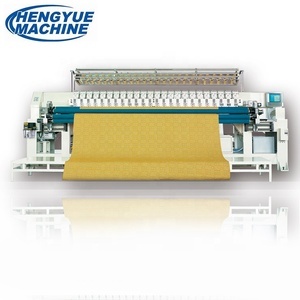 There are 8,604 embroidery machine factory suppliers, mainly located in Asia. The top supplying countries are China (Mainland), Hong Kong, and Pakistan, which supply 99%, 1%, and 1% of embroidery machine factory respectively. 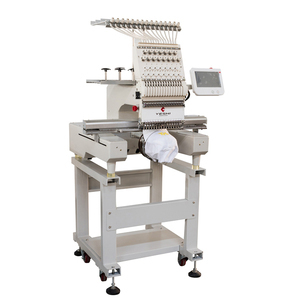 Embroidery machine factory products are most popular in North America, Domestic Market, and Western Europe. You can ensure product safety by selecting from certified suppliers, including 1,172 with Other, 755 with ISO9001, and 103 with BSCI certification.